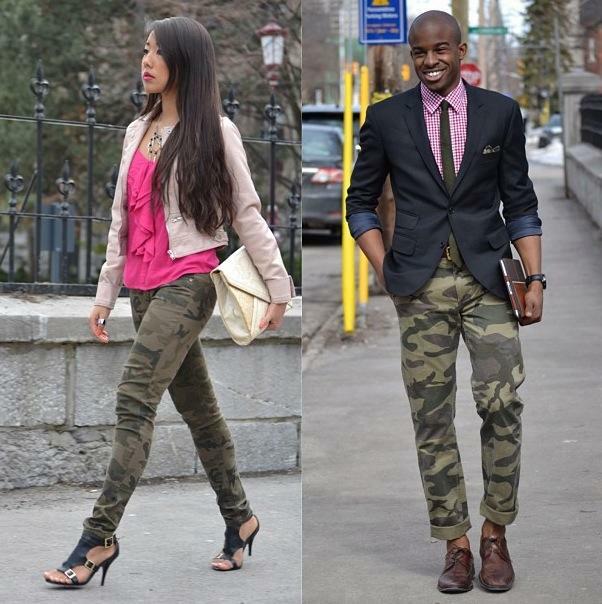 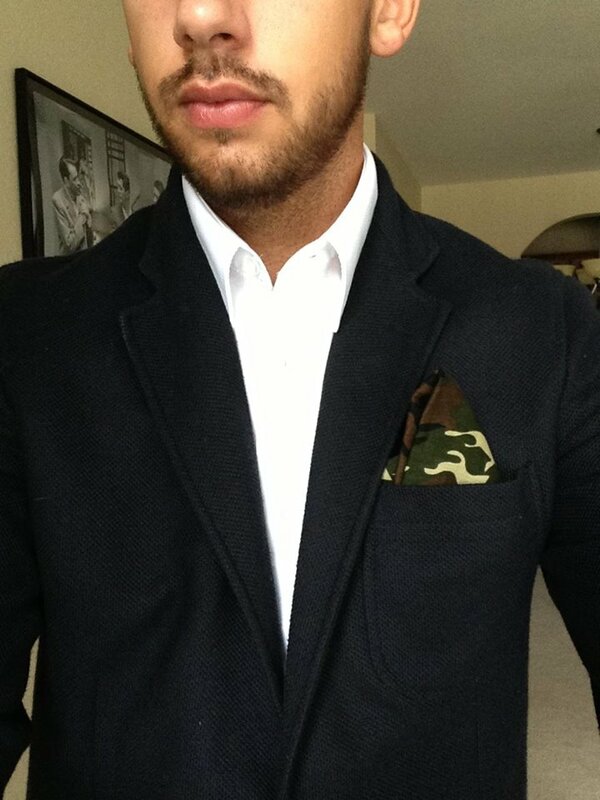 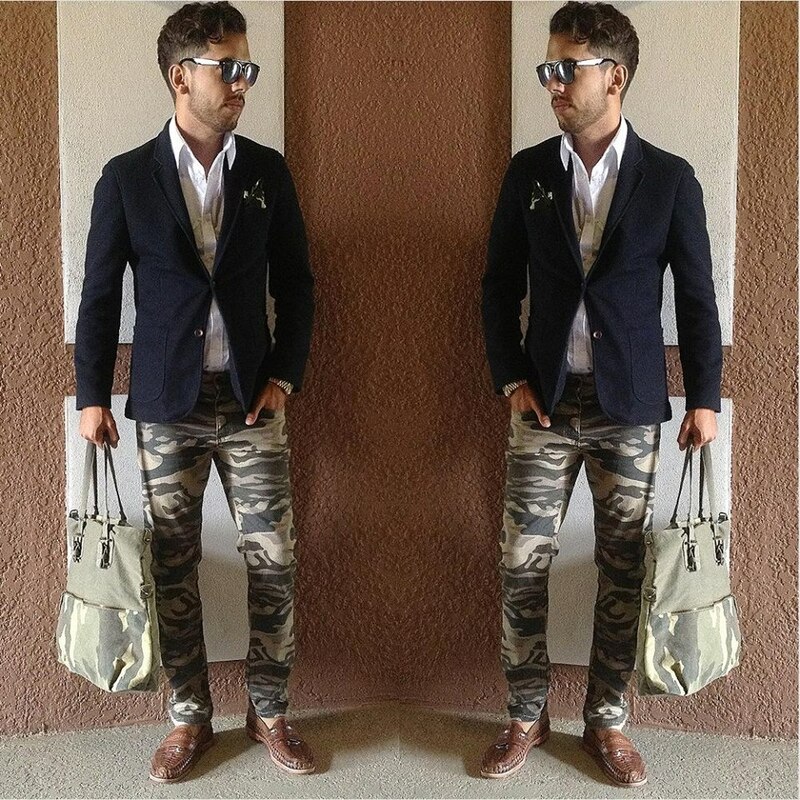 Love mixing camo with smart attire. I think it pulls off a really casual retro kind of look, especially when you can add camo in other places like the bag and pocket square. 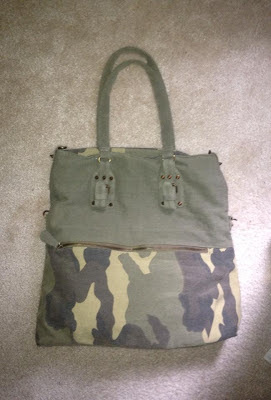 The bag was a really good find too, on sale at urban for $20.